The guest list can be the most stressful part of any big event. 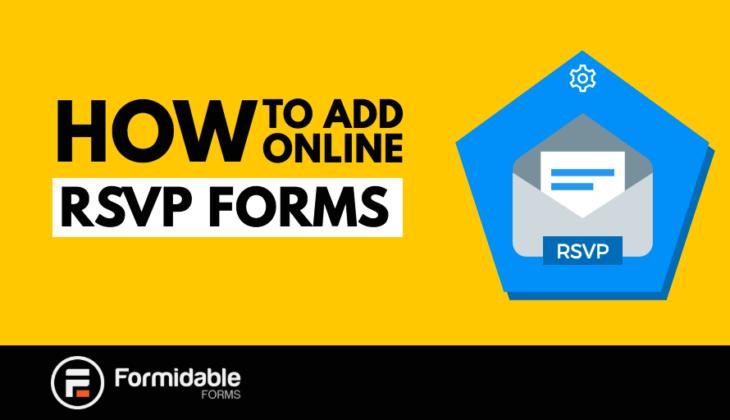 But what if you could automate it with a WordPress RSVP plugin? 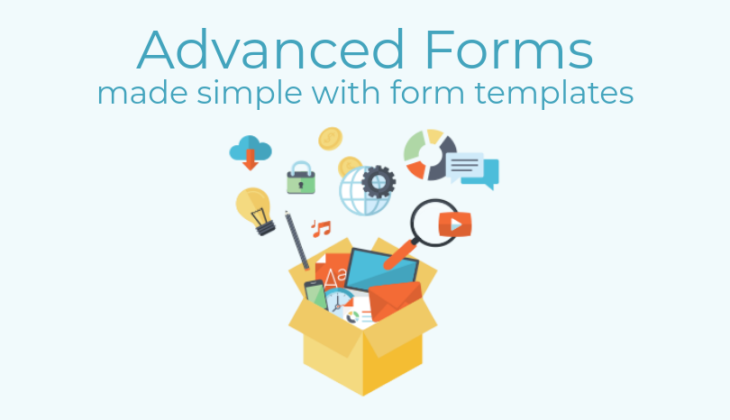 We are delighted to announce that our range of pre-built online form templates is expanding! 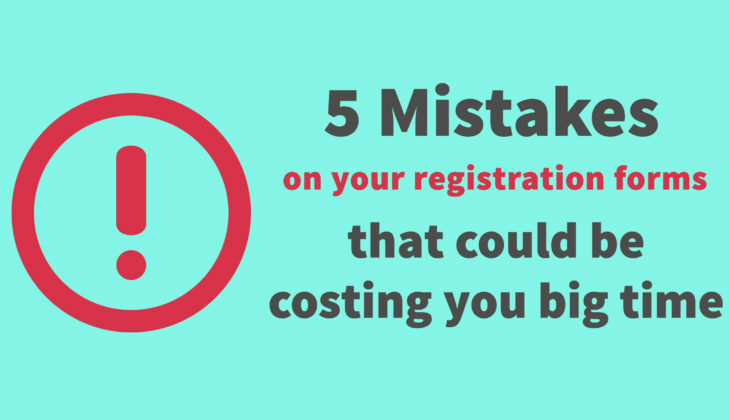 How Can a WordPress Registration Plugin Help Me? 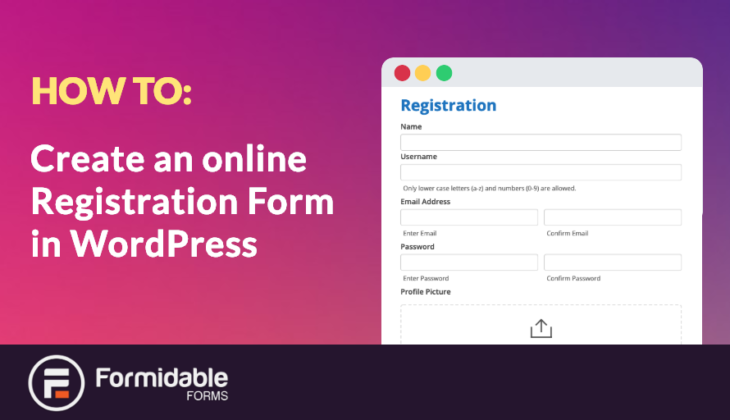 Looking for a WordPress registration plugin with branded custom login and user registration forms? Replace the default WordPress registration forms today. Need a WordPress user registration plugin with custom fields? You're in luck! Read more about a host of features to help customize your user registration form. Does your website require users to login? Do you want them to see the bland, generic login page that is the WordPress default? 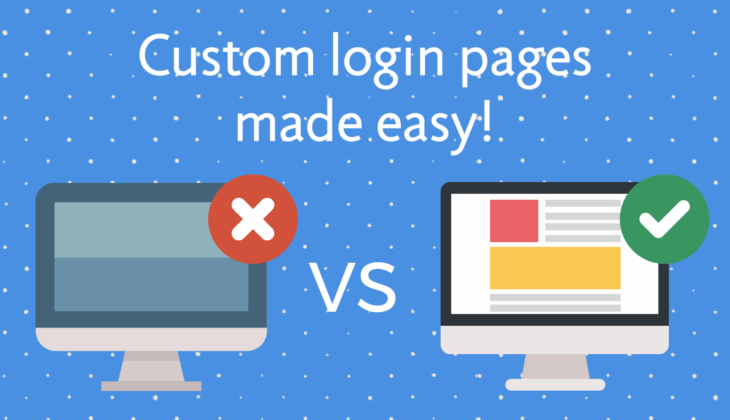 Adding a WP custom login page is easier than you expect! 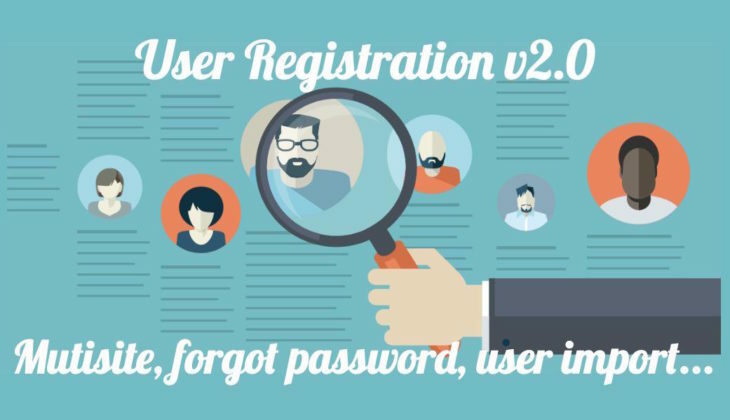 User Registration v2.0 includes awesome features like sub-site creation, a forgot password form, user import, granular registration permissions, and easily customizable emails. Could one ill-fated form field cost your company millions in missed profits? For Expedia, it did. They realized and corrected their error, and gained $12 million in profits annually. 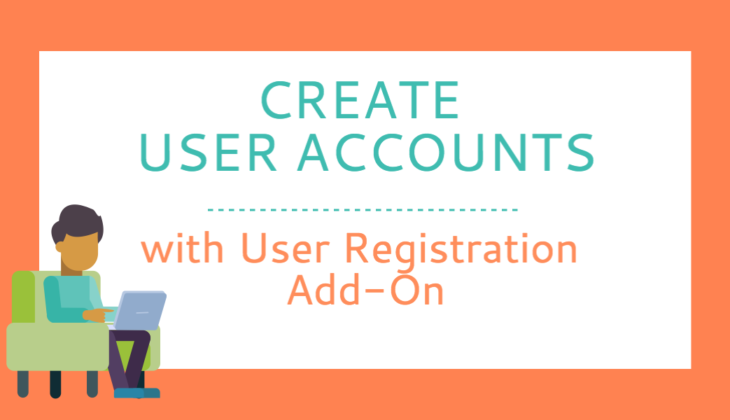 Create user accounts on your WordPress site with a user registration form. Unsurprisingly, the User Registration Add-on is one of the top three in the Formidable Forms suite of tools. 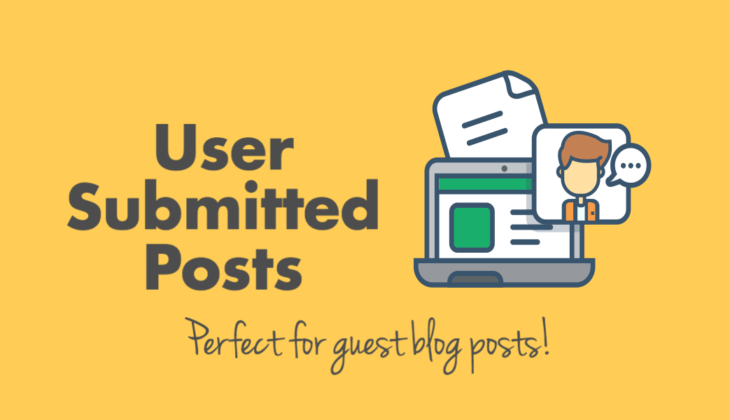 Do you want user submitted posts on your WordPress site? Immediately allow guest posts from the front-end of your site.